On-demand training, available whenever and wherever your team needs it. Your People. At Their Best. Each course provides powerful and tactical examples, methods and solutions to engage, train and measure your team, ultimately improving the patient experience. With our intuitive reward system, employees are consistently recognized for making progress and you receive all of the data you need to make decisions that drive company success. More than just a measurement or survey, our courses are taught by medical business professionals and built to provide real-world examples and stories to help employees understand their role in a modern medical practice. In this educational module, you’ll learn 8 things you can do to increase patient satisfaction and employee loyalty. 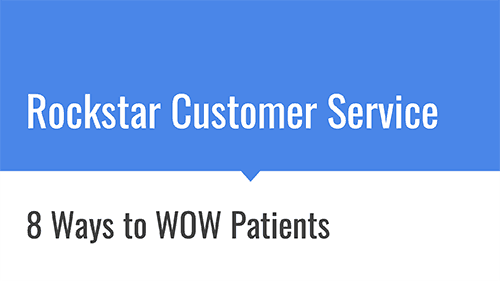 This 5-minute video provides the springboard employees need to start rocking customer care and providing patients 5-star service. If you haven’t realized it by now, marketing a medical practice in the digital age is a team sport. 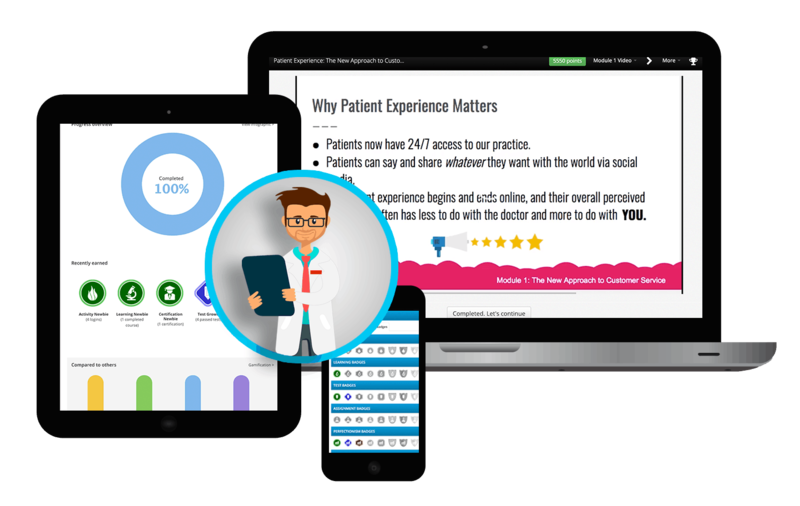 How your patients get treated at the front desk can affect their online reviews almost as much as the quality of the doctor’s care. 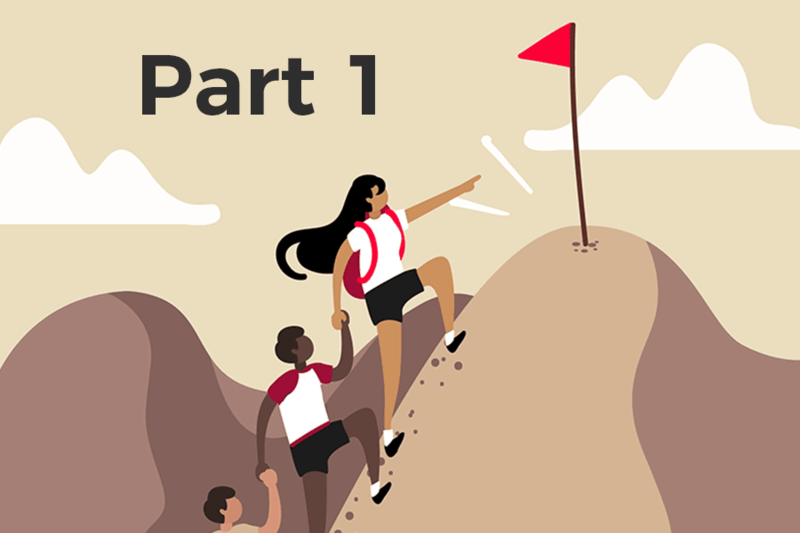 In this educational module, you’ll learn 8 things you can do to ensure patient satisfaction and loyalty across the board. From putting on a smile to saying thank you, this 5-minute video will give you the springboard you need to start rocking customer service and treating patients like the valued customers they are. 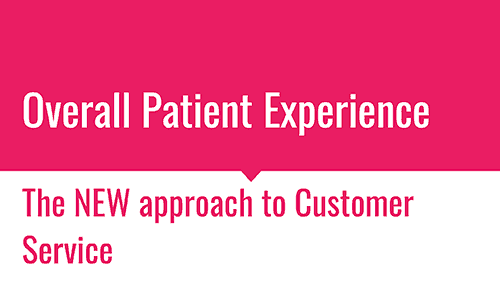 During the 5-part course, medical practice employees learn how customer service has evolved over the years, why every interaction impacts the overall success of the practice and actionable tips to turn those frowns upside down. The overall patient experience is intricately linked to your reputation online. The patient journey starts before they’ve walked through your doors and continues well after they’ve left the office. Your patients’ overall perceived experience often has less to do with the doctor, and more to do with your employees — 75% of patient interactions are with staff and only 25% with the doctor. In this 5-part course, your employees will receive individual logins to access on-demand medical practice-specific training courses. Each course is broken down into five easy-to-digest 8-minute modules. Once a training module has been viewed, employees take the quiz to verify completion and enhance retention. Admins are sent notifications and quiz grades in real-time. 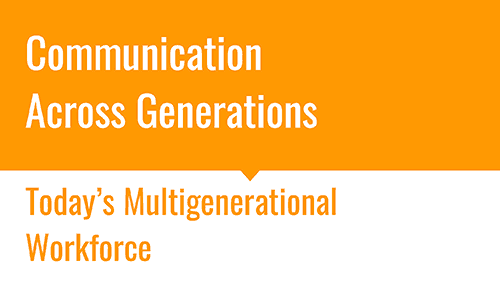 In this 5-part course, employees discover proven methods to understand and communicate to patients AND team members across various age ranges and generations. Each module focuses on enhancing communication to create better care. Whether it’s getting buy-in and engagement from your employees or providing the best quality services to your multigenerational patients, marketing is now a team sport where everyone on your team (regardless of when they grew up) plays a critical role. People are increasingly working past age 60 or even 65, creating generational mixes in the office never seen before. As a practice manager, you need to understand what makes each generation tick to create a harmonious and efficient working environment to serve patients. In this 5-part course, you’ll learn how you can employ the unique traits of each generation to strengthen employee retention, enhance patient customer care, and minimize conflicts in the workplace. Each course is broken down into five easy-to-digest 8-minute modules that you can access on-demand. Simple, easy to implement and affordable for your entire practice. Please enter a number from 1 to 199. 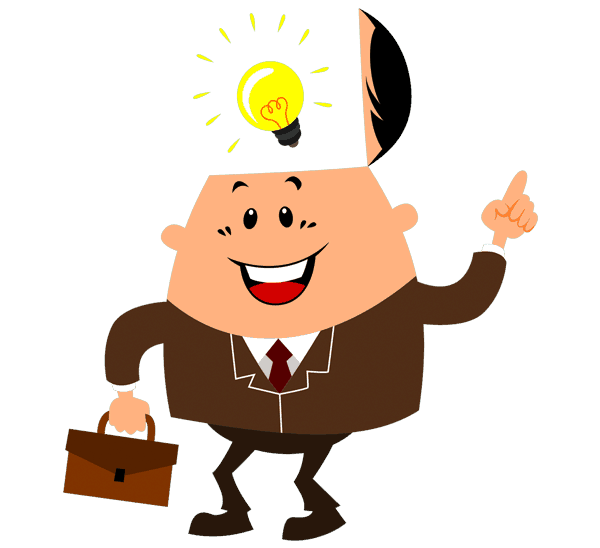 Subscriptions are charged $10 per month per employee for a term of 12 months ($120 per year per employee) + $25 Setup Fee. This is a one time fee charged upon initial account creation. Subscriptions are charged $8 per month per employee for a term of 12 months ($96 per year per employee). + $250 Setup Fee.